Losing weight is often a slow and especially a difficult process. But did you know that there is also a way to lose weight that costs a lot less effort? And did you know that this way also produces immediate results? We take you into the world of natural fat burners. These natural fat burners are not only super healthy, but also ensure a faster metabolism. And if you also know that these fat burners give you more energy, then, of course, you want to know immediately which fat burners we have. Try as much as possible of these “fat-burning agents” every day and you will notice the difference! Choosing the right food already starts in the store. There are so many possibilities that we tend to opt for cheap food, or food on which certain claims are mentioned. However, it is important to think about what you eat, both for your health and for the environment. “Gary Preacher from HCGDiet.com explains that there are three types of body fat and only one of those, abnormal fat, is unhealthy and needs to be removed by diet and exercise.” Becoming aware of what you put into your body is the most important step towards good health and a slim body. People who want to lose weight often try to get as few calories as possible , but that will often lead to the familiar yo-yo effect. It is mainly about what calories you eat. Even less food will not cause the road to your goal weight to run smoothly, because of the hunger you get and the energy you miss. In addition, more muscle mass means higher fat burning. If you eat too little, you will miss nutrients that are needed for the muscles. Coconut oil ensures that so-called nutrients are absorbed better in your body. In addition, coconut oil promotes metabolism. Extra virgin coconut oil gives you energy and makes you feel full. This makes you less likely to pull. Particularly in the sports world, it is generally known that the body first burns carbohydrates, then fats and lastly, proteins. Proteins are burned less well than fats by many people. The fats in coconut oil are often burned faster than carbohydrates. This makes coconut oil one of those ideal natural fat burners and an excellent substitute for other types of oil. 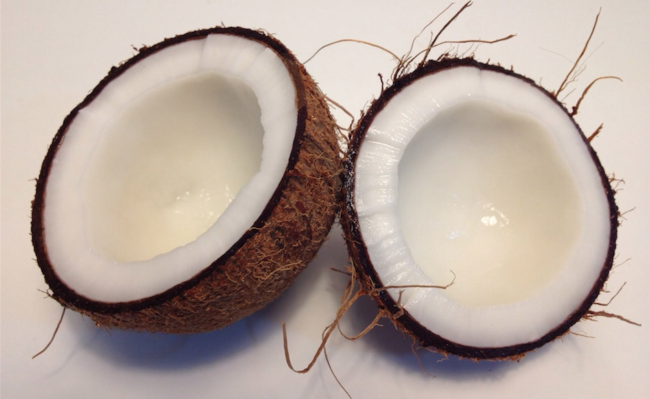 Furthermore, coconut oil is very healthy for the thyroid gland in particular. A slow-acting thyroid gland is in all likelihood one of the main causes of obesity in women. Coconut oil helps you lose weight and it is definitely worth using this product. Green tea is a very popular and much-drunk type of tea. It is often recommended to drink green tea if you want to lose weight. However, using white tea to lose weight is much better. This is due to the antioxidants and antibacterial ingredients in white tea. Green teas, such as Gyokuro, contain three times as many antioxidants as white tea. This tea is, however, quite up to the price. For this green tea variety at Simon Levelt, you pay € 17.50 per 100 grams. Here you can put about 40 to 50 cups of tea. White tea is an affordable fat burner because for only € 2.50 you can buy 20 bags of white tea … and organic too. To give your metabolism a big boost, we recommend drinking three cups of white tea in a day. Ginger is ideal for improving your bowel movements. It causes you to make more saliva and this, in turn, ensures better digestion of nutrients. 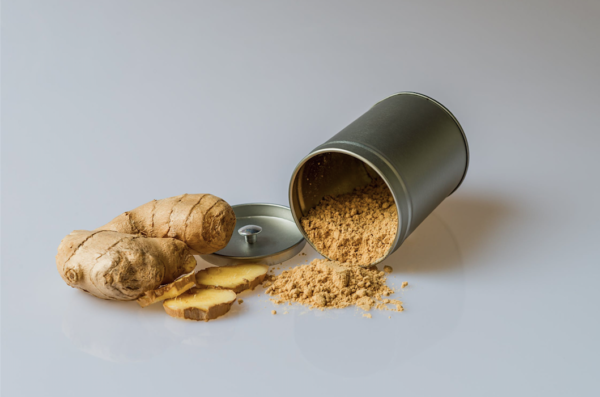 Furthermore, a contribution to good blood circulation and detoxification of your body qualities that may be attributed to ginger. Ginger contains antioxidants. Antioxidants are substances that disable free radicals. Free radicals are molecules and atoms that the immune system makes to kill bacteria and viruses. These arise during the metabolism. An excess of free radicals causes damage to the cells. This can cause cancer cells to arise. You understand the importance of good and smooth digestion and it is important that you get enough antioxidants. You can add ginger to hot meals. You do this not only for the taste but also for an easier (read: better) digestion. Ginger tea is also super healthy and is also very cheap. If you cut a small piece of ginger into much smaller pieces and add hot water to it, you already have ginger tea. If you do not like this, start adding ginger to your tea. You will see that you are gradually starting to enjoy ginger. Water with lemon juice helps with weight loss. Lemon juice helps to remove toxins from your body. It also gives your body an energy boost and removes the waste from your colon. To detoxify your body use warm water with lemon. Lemon is one of those fat burners pure and contains, unlike other types of fruit, no calories. It is also rich in vitamin C, an antioxidant that helps with weight loss. By regularly drinking water with lemon you fall off faster. Finally, lemon ensures that you do not have a quick appetite for food and that is as good as you want to lose. Chili pepper contains capsaicin. This is a substance that promotes the production of heat in brown fat cells. As a result, your body is stimulated to burn the stored energy in white fat cells. The result is that you lose. As long as you use this fat burner with moderation, it is healthy (stimulating effect). Some caution is required because chili can have adverse effects on people with certain chronic diseases. 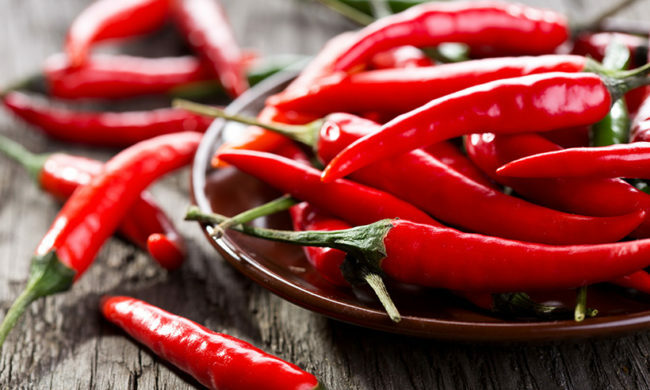 For example, people who suffer from so-called gastrointestinal diseases should leave chili peppers behind. The right choice of foods to burn fat could make a small difference to your weight loss plan. The thermal effect of food is an important part of your total calorie expenditure, but trying to change it is not the most effective way to lose weight. However, if the increased TEF of the protein serves as a measure to create healthy meals with proteins, then your weight loss program can benefit in the long term. For your calorie-controlled diet, choose foods that help to achieve the best results for your weight loss. Thank you very much for the information, I will keep it in mind. White tea is soooo good too! I don’t think I could go a day without my Moonlight White from MeiMei (https://www.meimeitea.com/products/buy-yunnan-moonlight-white-tea-yue-guang-bai). Nice to know I’m doing myself a favor too!